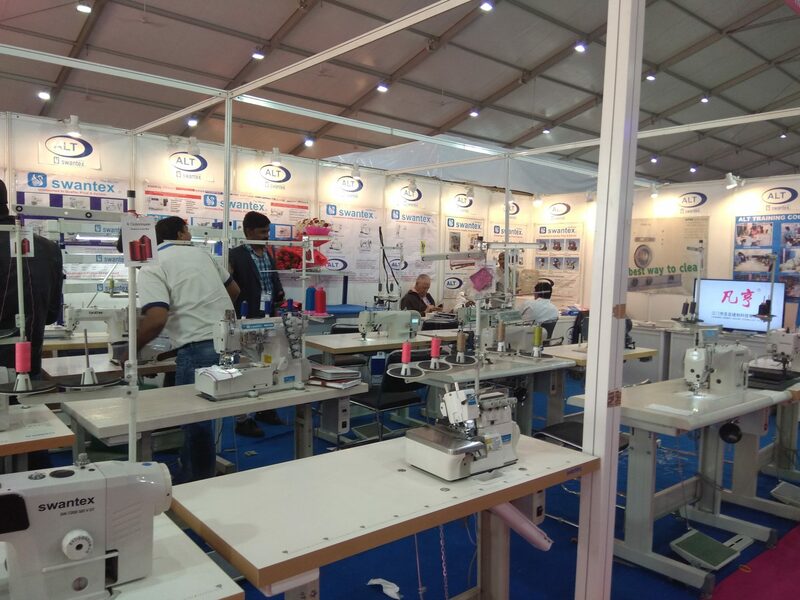 At, Garment Technology Expo 2019 in the national capital of India, Apparel & Leather Technics (ALT) is showcasing their products with an aim to help their existing customers. “Our story is different than the other exhibitors. We are one of the pioneering exhibitors of GTE. We come here with the vision to create a practical workshop”, shared Managing Director, Madhu Kapoor. Markedly, ALT Pvt. Ltd is a manufacturer of Apparel Machinery for garments, knitwear, shoes and leather goods, dolls and toys, tarpaulins and Industrial goods along with a variety of end products.